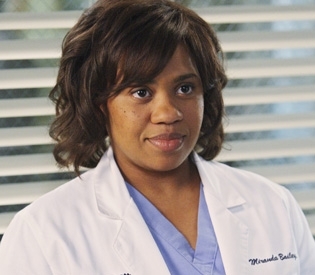 As resident surgeon, Miranda Bailey’s job is to make life hell for the interns, a duty she carries out to perfection. “You are bottom of the surgical food chain and better get used to it,” she tells them on their first day. 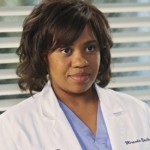 Sharp tongued and quick witted, Miranda Bailey takes no messing and no excuses for poor performance. She’s dedicated to her work and although she’s a firm believer in respecting authority, she’s not afraid to speak her mind when she believes her seniors have made a mistake.